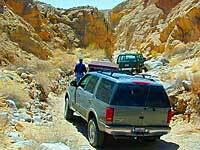 Total Escape is a directory of California attractions "Off the Beaten Path". 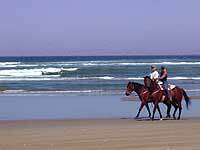 Thousands of local links & ideas for local weekend getaways, camping & vacations. MAY: Yoga in the Mts. Online 10 years this year, Total Escape offers the real California content - tons of real photos, of real places, recreation out in nature, all local to California. No chain hotels, No amusement parks, No Vegas! beat the heat, crowds & rates of summer. 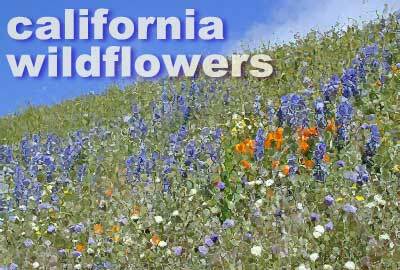 cool mountain air, wildflowers & great California scenery make this time of year best for horse back riding. a fun treat for the family, a romantic adventure or a weekend blast out with your old pals. rides located near or within NFS lands. Trash is killing our beloved California condors!! Yep. You read it right. Recent studies show the nearly extinct birds are being poisoned to death. These precious animals of the wild are ingesting lead, found in bullet casings litter, from lazy shooters or hunters. 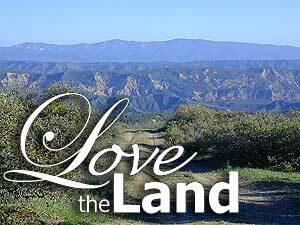 Do your part to help clean up the forest lands you love. the best way to loose the tourists fast, is to make a hard right onto the first one lane dirt road you see. SUV ready, waypoint it, mark it on map & just drive. yep, drive until the road ends. best swim holes, fishing, meadows, hikes, mtn. biking & camping spots can be found way the heck back here mtn cabin.